Our professional therapists offer a variety of evidence-based treatments in keeping with the highest standards of practice. During the first “intake” session, we partner with each client to conduct a thorough assessment of his or her unique situation and needs. We then collaborate with our clients to tailor a treatment plan that addresses the specific problem that has brought them to therapy. Depending on the needs of our clients, we select and apply psychotherapies that have demonstrated effectiveness in the professional scientific community. 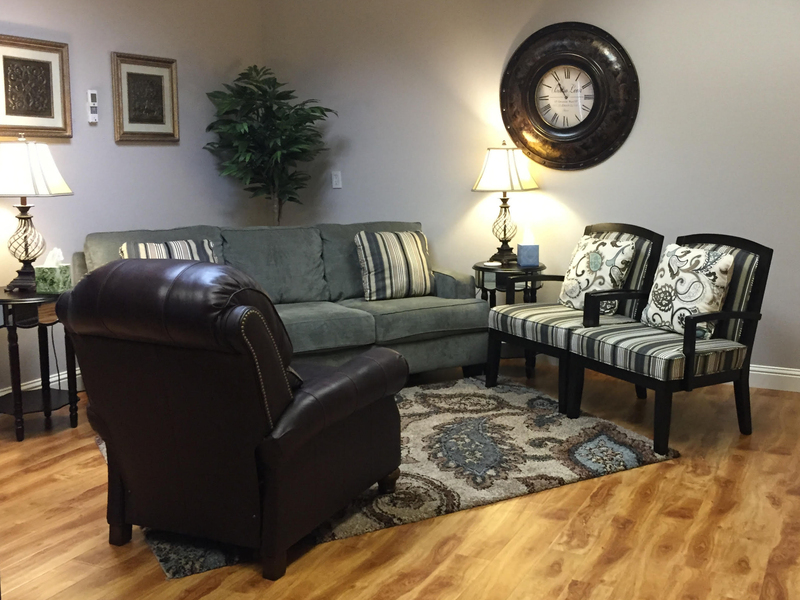 For individual clients, our treatments incorporate cognitive behavioral therapy (CBT), attachment-based therapy, or psychodynamic therapy from a relational psychoanalytic perspective. When working with couples and families, we utilize emotionally-focused therapy (EFT) to reduce conflict, deepen connection, and create resilient and lasting relationships.